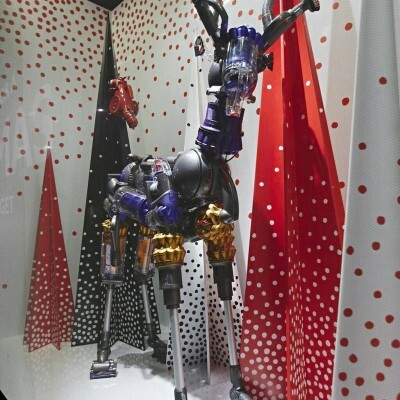 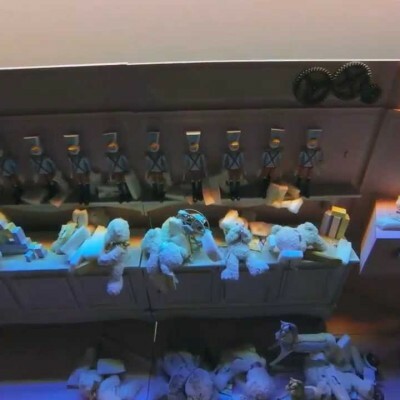 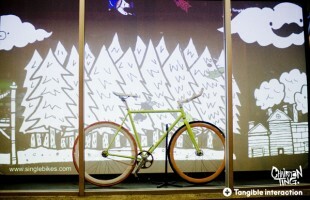 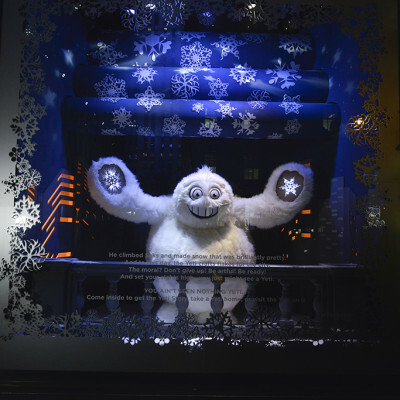 John Lewis and Peter Jones Christmas windows are unveiled, using household products to create animals. 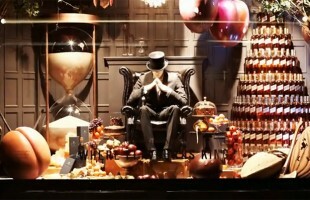 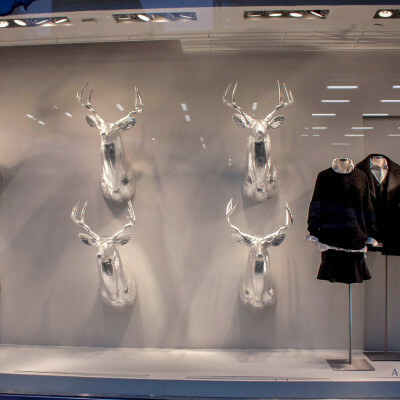 The windows are not only to celebrate Christmas but also as a celebration of 175 years of David Jones. 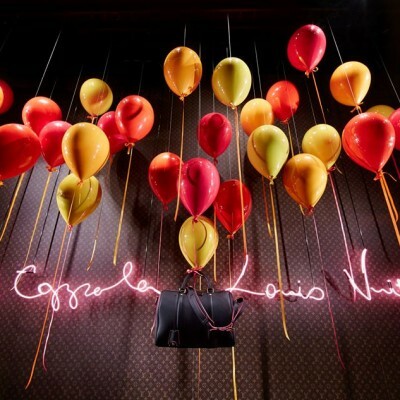 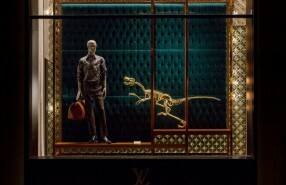 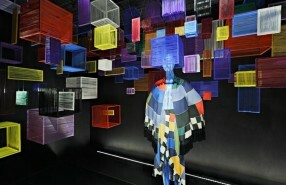 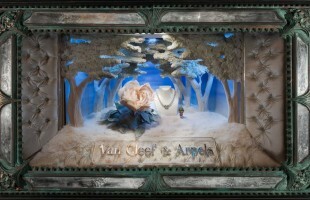 The interactive Holiday Window Display from Van Cleef & Arples is created by Douglas Little. 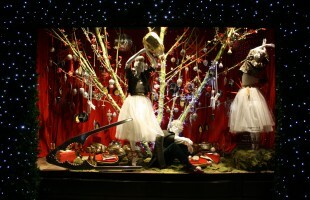 LOVE placed the iconic Striding Man in the center with a christmas tree of Johnnie Walker bottles beside him.